Summer is in full swing and everyone is getting ready to go on summer vacation so the time is just right for some summer nail art! 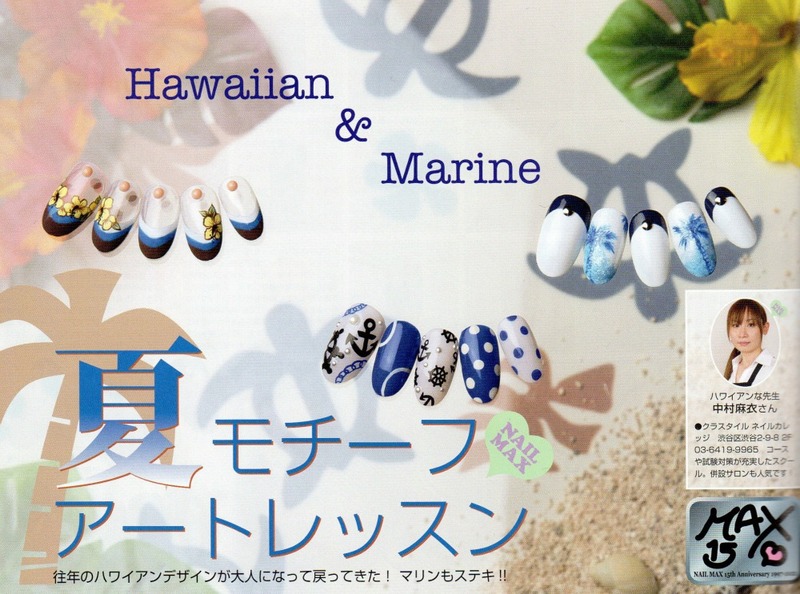 This month's nail inspiration post comes from Nail Max which celebrates it's 15th anniversary. 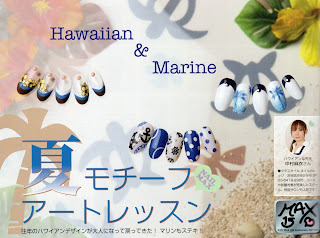 So here are some lovely summer motif step by step nail art tutorials! First up some floral nail art designs with Hibiscus flowers. Coconut trees and anchors, who knew they would be so easy to draw! 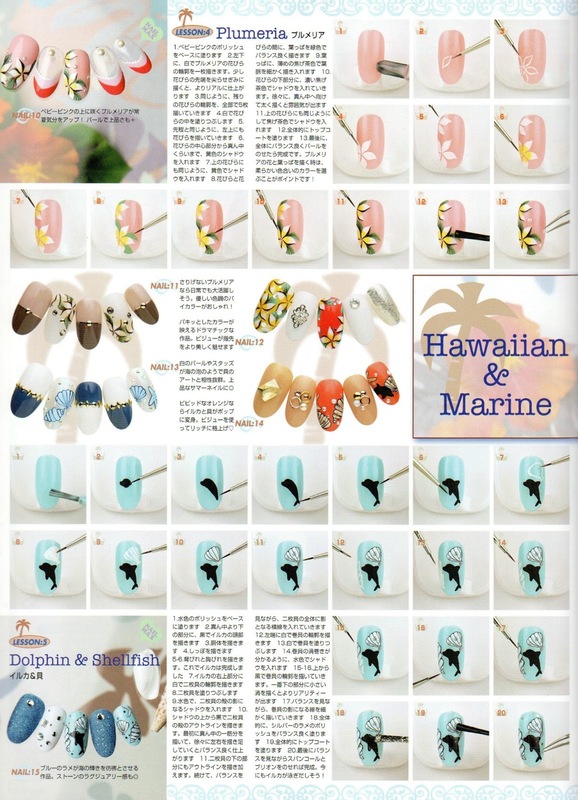 And last but not least summer nails with Plumeria flowers, dolphins and shellfish. 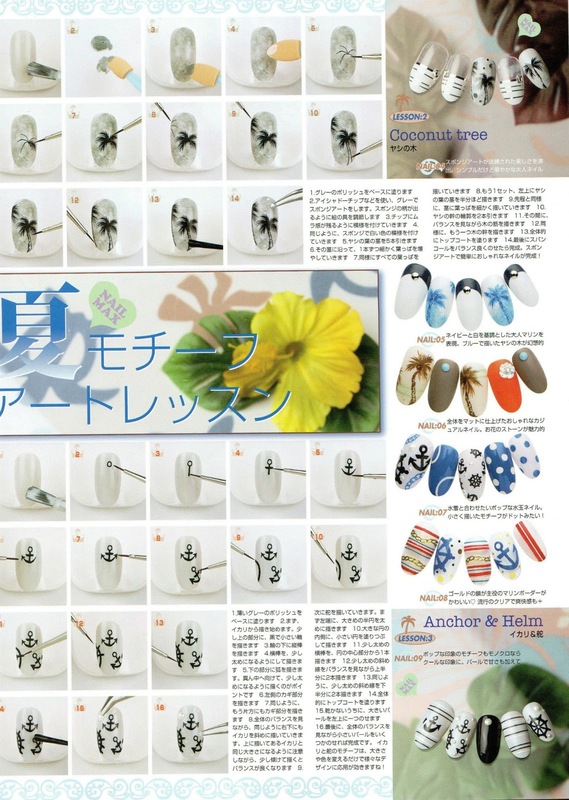 What kind of nails do you sport for your summer holidays dear readers? Which of the above would you try? Awe~~~ Marine ideas are so beautiful, so summery, fresh and cool! 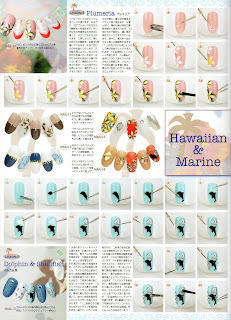 Thanx for sharing such nice nail art! i really like the design & the way u showed their tutorials..thats what made it easy to do.. Thanks for sharing! The designs are super! Great post. I love it! !